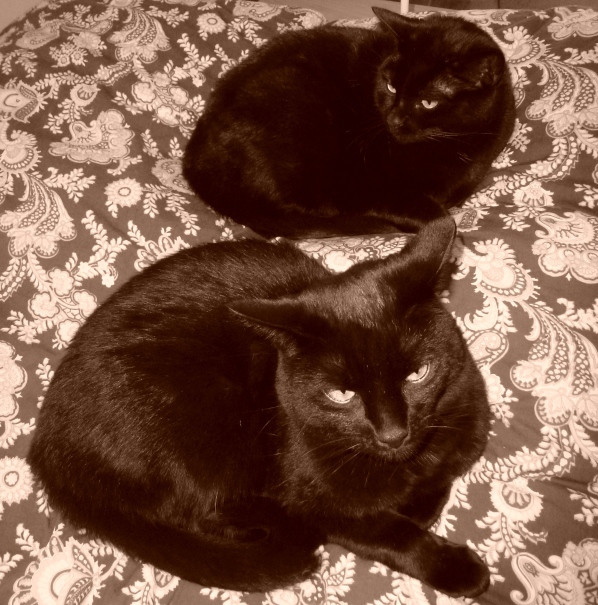 Louis and Mia are our beloved short haired black rescue cats from East London. 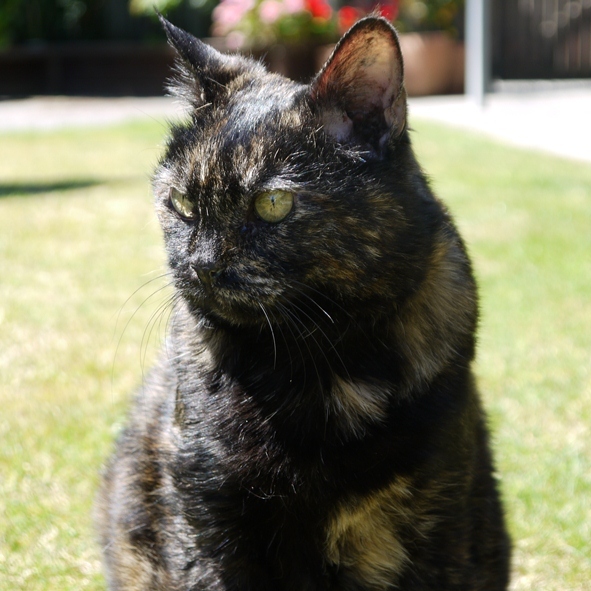 We re-homed them four years ago when they were around 18 weeks old from the Celia Hammond Animal Trust. They’d been left on the street in a cardboard box and were extremely timid and anxious. With lots of time, patience and love they are now happy and boisterous cats who adore their food, cuddles and playing with toys. They’re simply adorable and Imogen loves playing with them. She calls them ‘Mi Mi’ and ‘Lou Lou’.